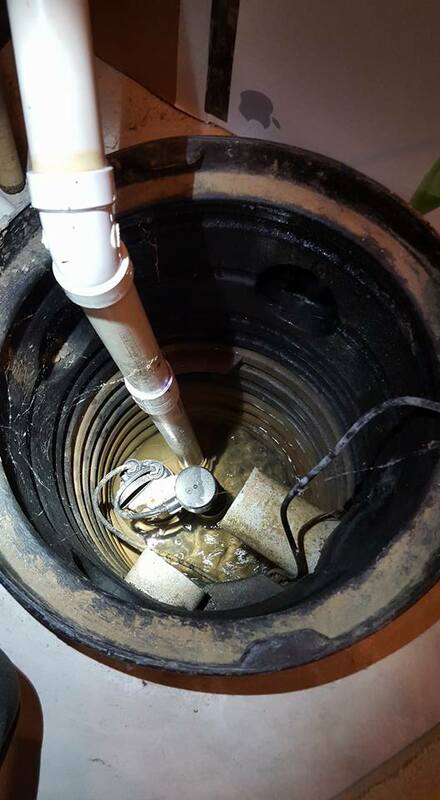 Metro Detroit Home Inspector - Sump Pump Tip! 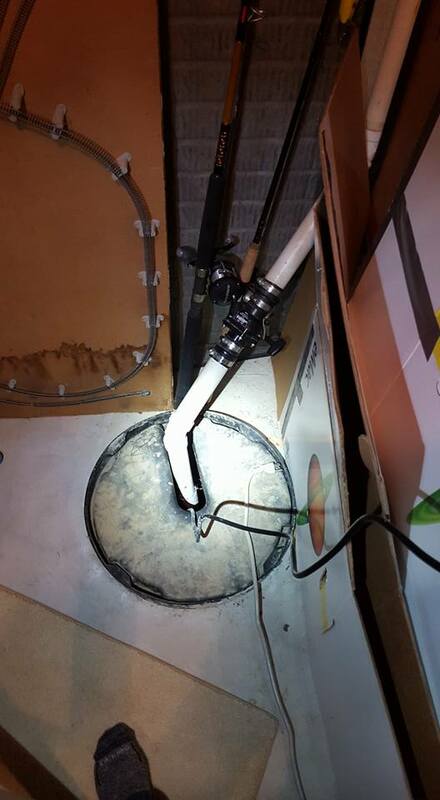 It is important to test run your sump, at least once, every 3 months. Simply reach in, (carefully) and gently lift up on the float. The pump should turn on immediately. Release it and cover your well. Successful test. If it doesn't work... call a professional.